ATIMAGAZINE | BLOG: 20% DISCOUNT FOR TWO WEEKS! 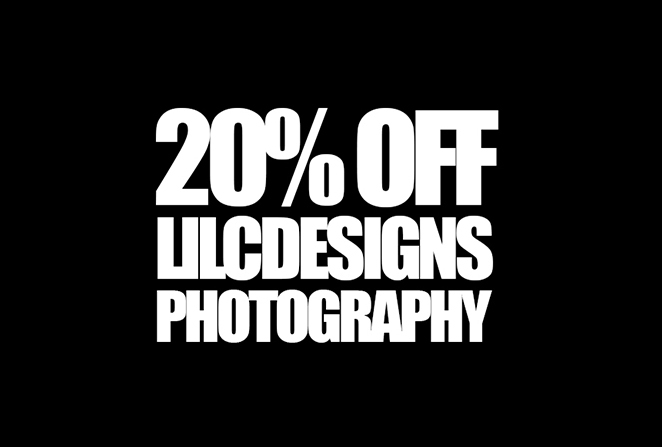 Here are the T&C for the discount, if you have an inquiry email me on lilcdesigns@gmail.com with the subject 'Photography Inquiry' and I will get back to you. 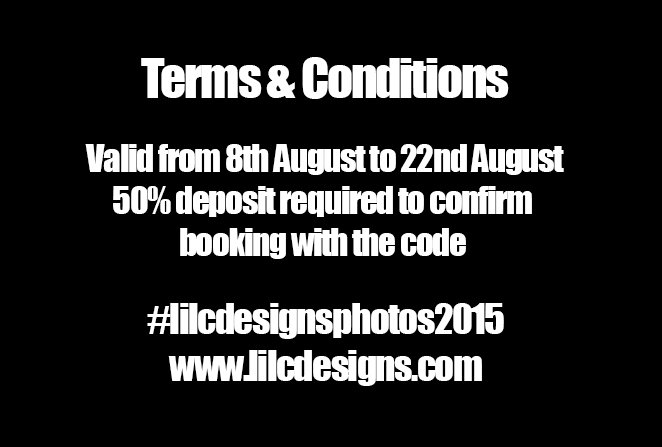 Bookings can be scheduled up until September 1st but must be booked within the Valid time frame. I look forward to working with you all.